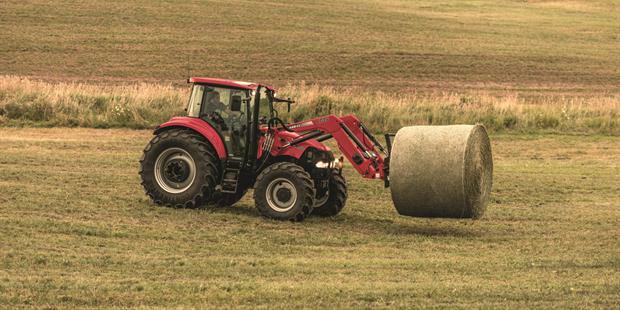 Thanks to smart design, rugged construction and reliable horsepower, all Farmall B Series tractors deliver tonnes of performance in a compact size. Their 3 and 4 cylinder diesel engines provide horsepower ranging from 23 to 57, so you’re sure to find a model that fits the needs of your operation. These tractors feature gear or hydrostatic transmissions, a comfortable operator seat with ergonomic controls and a range of front end loader options. 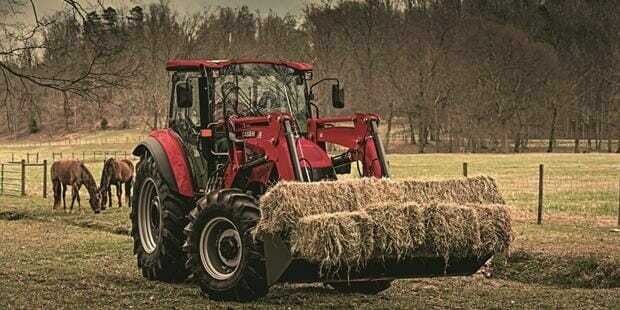 So whether you put one of these tractors to work on a dairy farm, livestock operation, small farm, or need it for grounds keeping and landscaping, you can be sure you’ll have a machine that works as hard as you do. Getting the job done can mean working the whole day every day. And it means having equipment that works as hard as you do. The Farmall C series tractors from Case IH are more than ready to do their part – built to deliver the power and performance you need, reliably and cost-effectively. 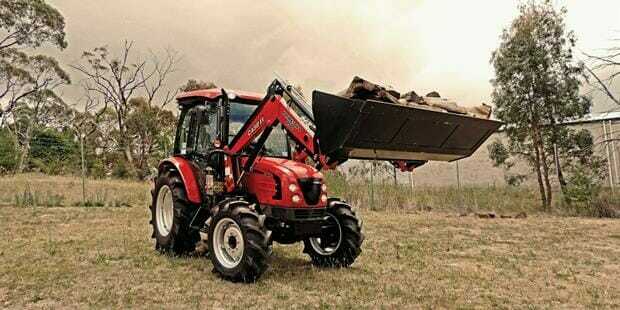 And they deliver a level of operator comfort that makes long, hard days more productive. 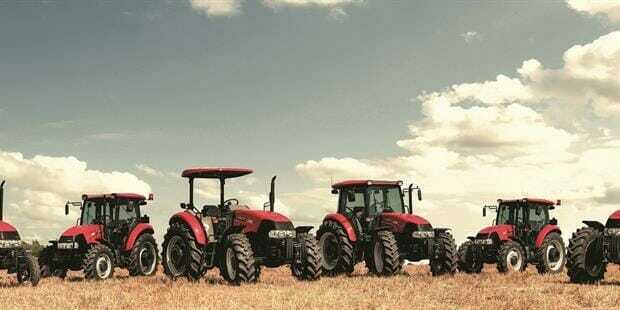 This is a new generation of Case IH utility tractors that is as ready as you are for a hard day’s work.